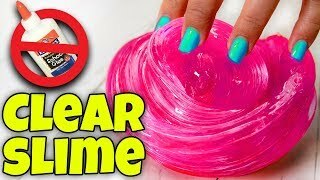 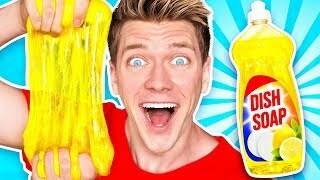 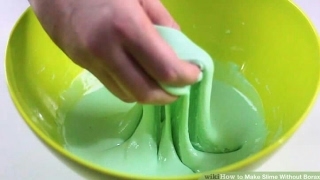 MAKING SLIME FOR MY FRIENDS ! 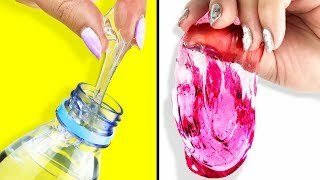 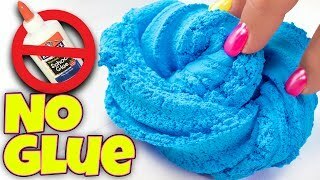 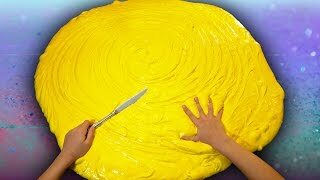 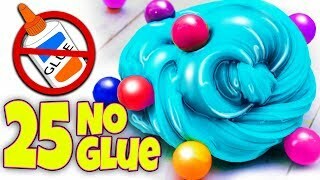 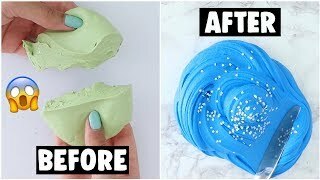 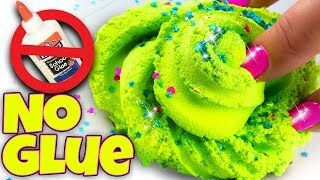 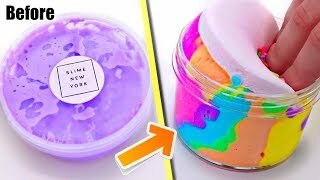 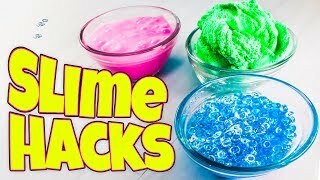 ADDING TOO MUCH INGREDIENTS TO SLIME! 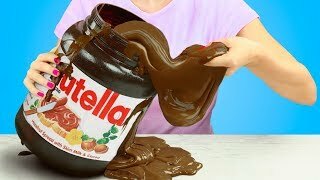 CRAZY INGREDIENTS! 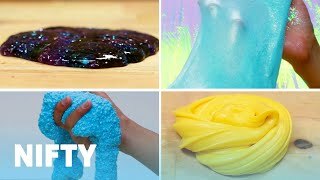 Adding Too Much Squishies! 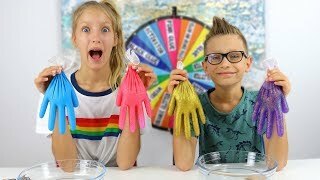 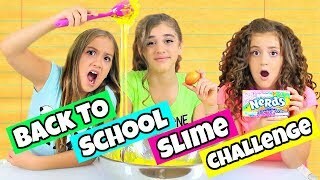 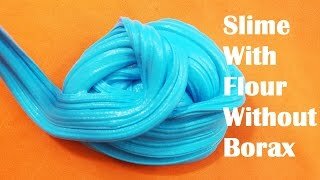 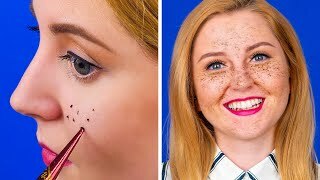 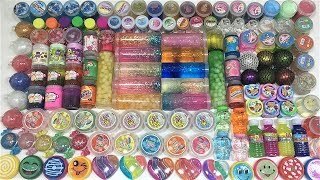 GIANT Back To School Slime Challenge!